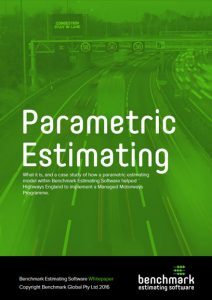 Parametric estimating models have the potential to dramatically increase the speed, consistency and accuracy of estimates at the early and concept stage of a project’s lifecycle. The practice of first principles estimating is not a new one, but one of the most important aspects of many businesses today. 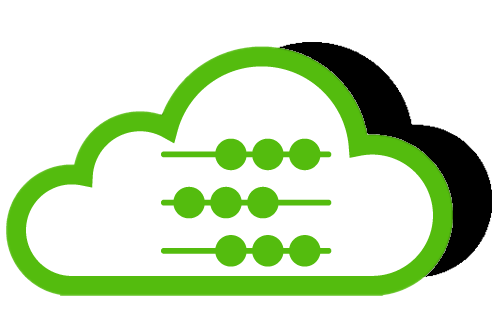 Many organisations see their first principles estimating system as a key competitive edge and risk-minimisation strategy. 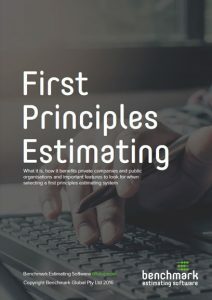 This paper explains the basics of first principles estimating, the benefits of it, compares it to the unit rate estimating method, and provides readers with a checklist of key features to look out for when choosing a first principles estimating solution. 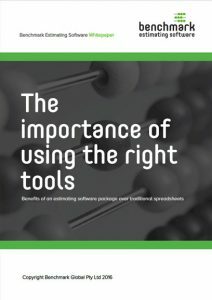 While there are many benefits to using computer spreadsheets for project estimation, a database driven estimating system offers businesses the ability to expand on the functionality of the spreadsheet while incorporating multiple additional processes and procedures into a single entry solution. This paper looks at the well documented issues with using spreadsheets for estimation and provides a comparison of using dedicated estimating software systems versus spreadsheets. 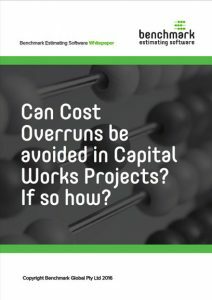 Can cost overruns be avoided on capital projects? If so, how? Cost overruns occur all the time on capital projects but they can be avoided. . This paper looks at the reasons behind unexpected increases in the costs of capital works and outlines a case study where recent improvements in cost estimating have successfully addressed chronic cost overruns and underestimation of costs for a $multi-billion dollar infrastructure programme. Information security is the new competitive advantage as attacks erode customer confidence and threaten the integrity of intellectual property and systems. 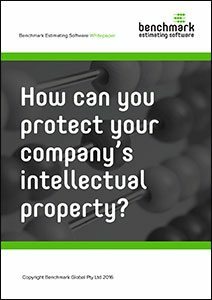 This paper explains that protect your company’s intellectual property is a non-negotiable business practice. 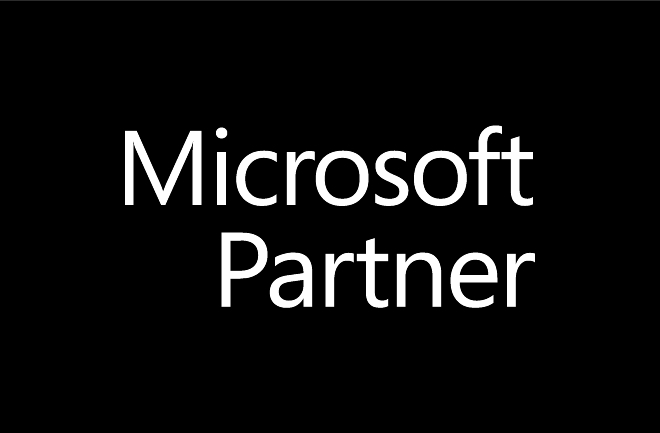 Security of data and information has become the latest global business battleground with daily reports of hackings, viruses, phishing and Trojan horses invading and causing in some cases, irreparable damage to corporate and government systems.